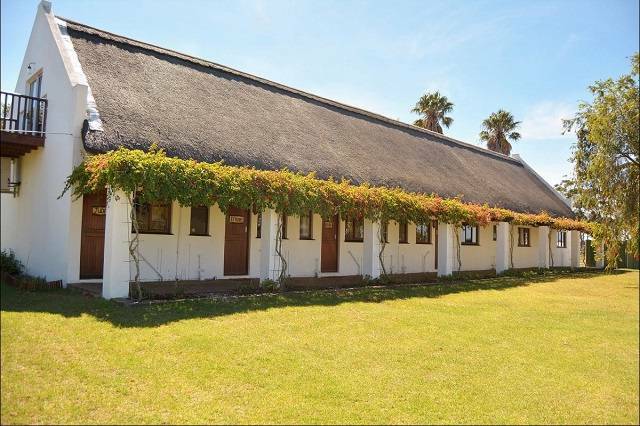 Albertinia Accommodation, find a bed and breakfast, farm stay, self catering, hotel and more. Finding the perfect place to stay by searching Albertinia accommodation or local business, things to do & see, events, places to eat and more just download the GR&KK official App. On Appel App store and Google Play store. Searching Albertinia accommodation find this self-catering unit that sleeps four .It comes with all the necessary Bedding, TV, Microwave etc. As seen on the photos. The price begins at only R200 pp. Give Piet a call and find out all about this well-equipped Garden Flat. 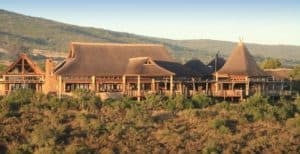 Enjoy game drives in open land rovers, luxury accommodation and memorable dining experience in an African style restaurant. 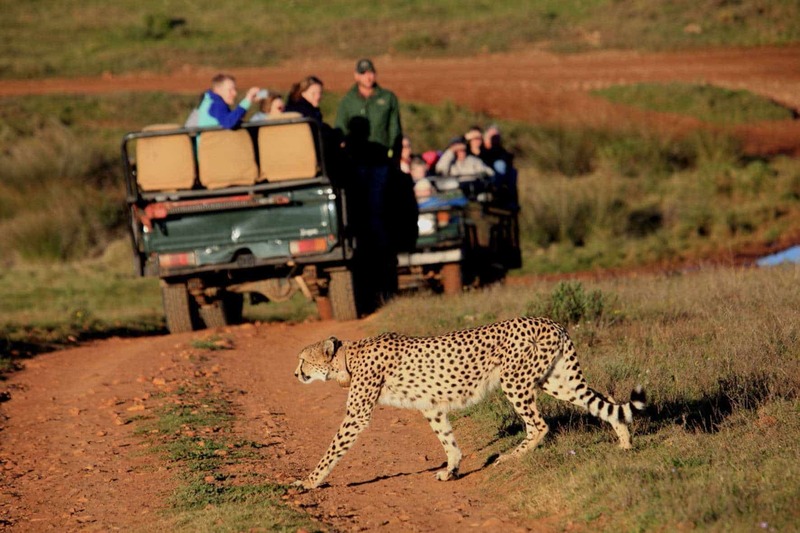 The game reserve is currently home to giraffe, white rhino, lion, elephant, buffalo, zebra, cheetah, wildebeest and 24 more species that make up for a total of more than 400 animals…. 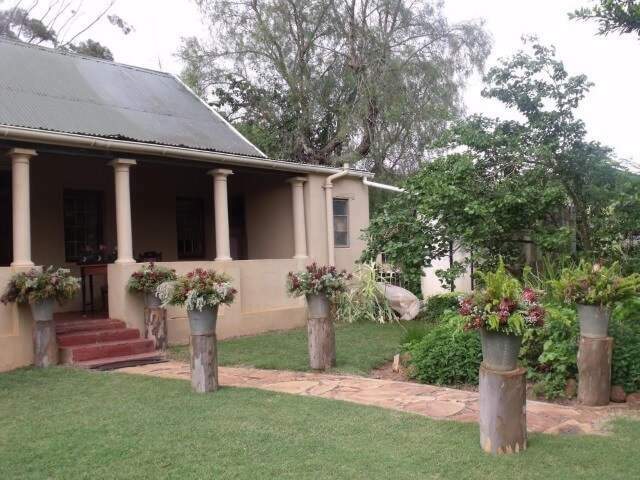 Guineafowl B & B is a converted Cape Farmhouse and a typical South African/Colonial working residence. We love having guests from all over the world at our place and pride ourselves in reasonable, comfortable accommodation at non-tourist prices, away from it all. We are 52 kilometers drive from Mosselbay, with a Casino, world-class golf course and beaches, among other tourist attractions. We often have wedding guests stay over whilst enjoying 5 star functions at the Garden Route Game Lodge, 5 kilometers down the road from us. Voëlroepersfontein* Guest House & Writers’ Retreat lies hidden between magnificent trees in the historical town of Albertinia in the Western Cape. For more than a century underground water has been welling up from the dark, fertile ground, filling two dams and providing the sweeping gardens with water. The origin of this hidden source is 21 fountains – often referred to as the “eyes” of the desert – on 1.6 hectares first named Kannafontein. It still serves its life-giving purpose for the new owner, who aptly renamed it Voëlroepersfontein three years ago. Well Equipped Self Catering or Bed and Breakfast Unit with Breakfast facility, halfway between PE And Cape Town just 200m off the N2. Perfect Over night stay with beautiful view over the Langeberg Mountains as well as the Garden Route Game Lodge. Butchery on the farm with best Biltong and Meat in the Area.